What's New > Sew Happy! Say Welcome!! to a fun new series called "Skinnie Mini's"!! 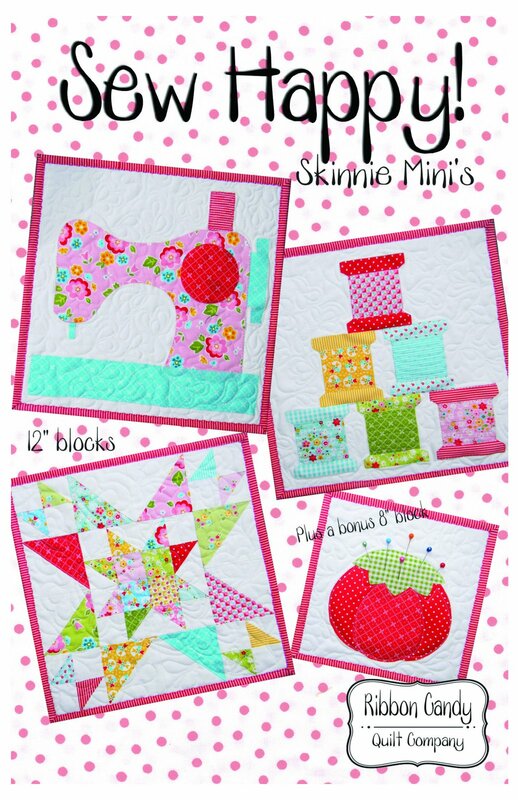 Each Mini quilt finishes 12" x 12" (sewing machine, spools and pieced block) with a BONUS 8" tomato pincushion block!! These fit perfect on the table stands from Ackfeld wire. 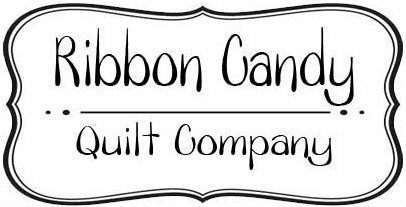 Just the right size for mini wall quilts, perfect to use for quilts blocks and build a larger wall hanging or throw. Great gift ideas too!! Fusible web applique is used. These templates are full size and ready to use.